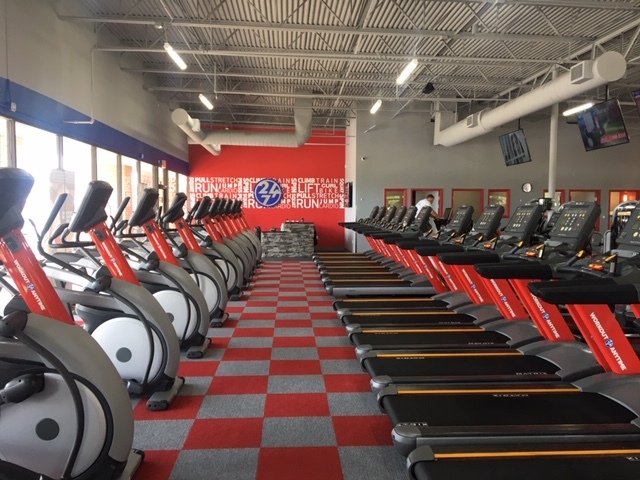 (Highland Village, TX) Merrel Moore, Vice President in the Retail Division at Henry S. Miller Brokerage, represented the firm in leasing space to Mega Fit, LLC of Flower Mound, TX, for a new Workout Anytime facility. Scheduled to open late spring or early summer 2019, the 8,640-square-foot Workout Anytime will be located in Henry S. Miller’s Highland Point Village Shopping Center, 1940 West FM 407 in Highland Village. Ryan Fuqua and Matthew Rosenfeld of Weitzman represented the tenant. Merrel Moore is a Vice President in the Retail Division at Henry S. Miller. He specializes in the representation of commercial retail property owners and retail tenants and focuses on the sale and leasing of properties throughout North Texas.